London is looking a bit different this month. It’s the London Design Festival and there will be installations at iconic sites around the capital and at the famous Victoria and Albert Museum. 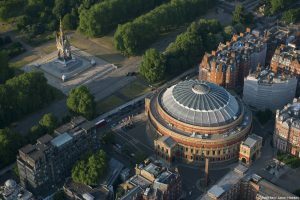 You will also have the chance to see inside many London buildings this month that are normally closed to the public at the famous ‘Open House weekend’. If you’d like to investigate the life of Jane Austen, then head to Bath for the ‘Jane Austen Festival‘. Or why not get outside and enjoy the late summer sun at two fabulous World Heritage sites – Hadrian’s Wall and Stonehenge – which is celebrating 100 years of being gifted to the nation. The London Design Festival is an annual event established in 2003 to ‘promote the city’s creativity, drawing in the country’s greatest thinkers, practitioners, retailers and educators to a deliver an unmissable celebration of design’. The Victoria and Albert Museum is the official London Design Festival Hub where you’ll be able to view a fascinating range of special design installations. There’s also a range of events, tours and workshops. 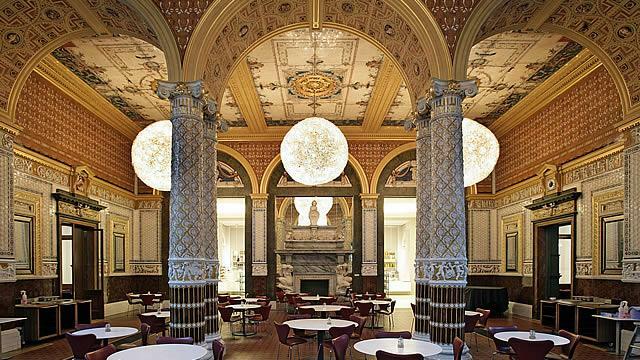 A Blue Badge Guide can take you on a personal tour of the V&A. With so many great exhibits, your private guide will shape your tour of the Victoria and Albert Museum to your interests, as well as making sure you include the museum highlights. 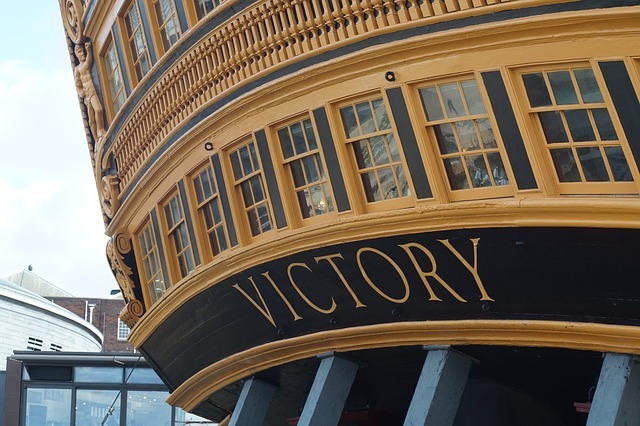 This month is your chance to get inside over 800 buildings around London that are usually not open to the public. 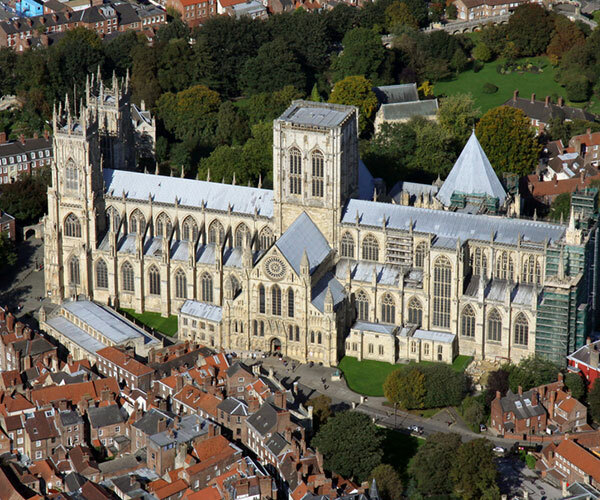 You can visit private houses, churches, museums, schools and offices, iconic buildings and even the houses of the rich and famous. Highlights often include the BT Tower, The Gherkin, the Foreign & Commonwealth Office, the Royal Albert Hall and Fuller’s Griffin Brewery. To plan your itinerary and help you make your way around London why not book a Blue Badge Guide. Book our Tour of London. The city of Bath has been a spa town for nearly 2,000 years, is a UNESCO World Heritage Site, and two of Jane Austen’s novels were set predominantly in the city. The Jane Austen Festival runs in Bath for ten days each year and celebrates all things Austen. There are book readings, a costumed promenade, theatre productions, a country dance ball, walks and talks, performances by poets and a music ensemble. 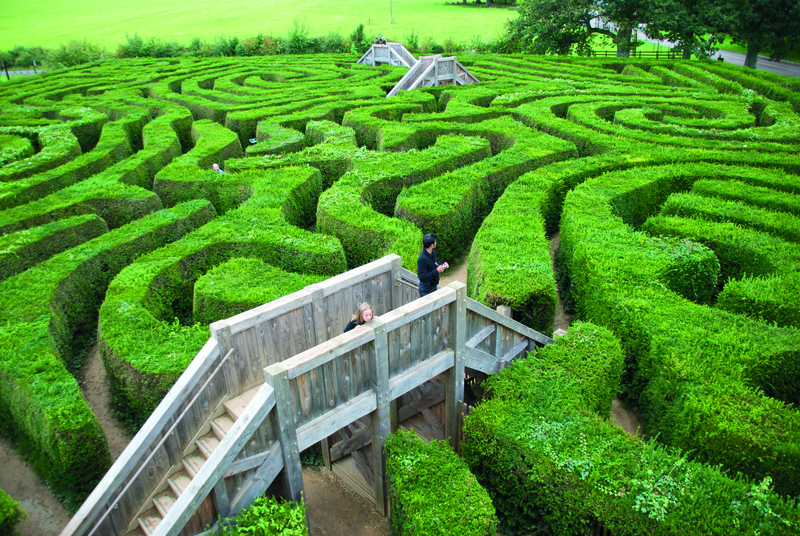 Whilst you are visiting book a private guided tour of the city of Bath and hear stories of the city’s origins as the country’s only natural hot-water springs. Walk the elegant streets and hear stories from your private guide of Jane Austen and her life in Bath. 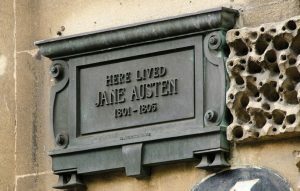 Read more about about Jane Austen and her life in Bath from one of our local Blue Badge Guides. On 13 September in 122 AD, the construction of Hadrian’s Wall began. Let us show you this magnificent World Heritage Site that is an astounding feat of engineering. 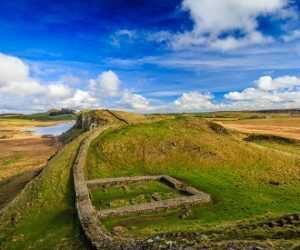 Hadrian’s Wall takes its name from the Emperor who ordered its construction in 122 AD. It runs coast to coast, from Newcastle to Cumbria, a 73 mile military border that marked the northern edge of the Roman Empire. On a guided tour we will show you the longest visible stretch of the wall near Birdoswald Roman Fort. 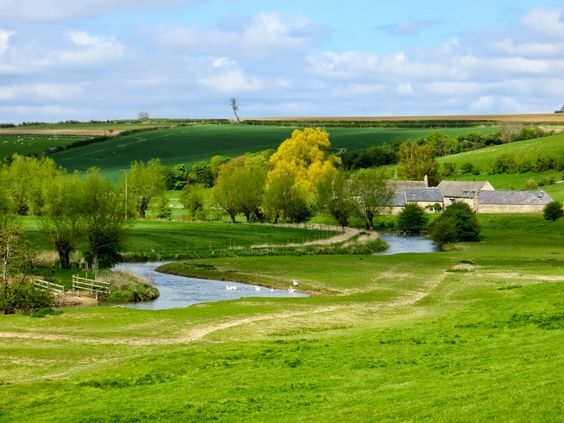 This site has a museum and is a perfect stop off point on the Hadrian’s Wall walking path. We will also take you west towards Carlisle to view the beautiful remains of the 12th century Lanercost Priory. Then in Carlisle we visit Tullie House Museum and Art Gallery, with its amazing collection of Roman artefacts. Read more from our Blue Badge Guide, Laura Rhodes who spent a week trekking the 95 mile path of the wall. 2018 is an important anniversary for Stonehenge. 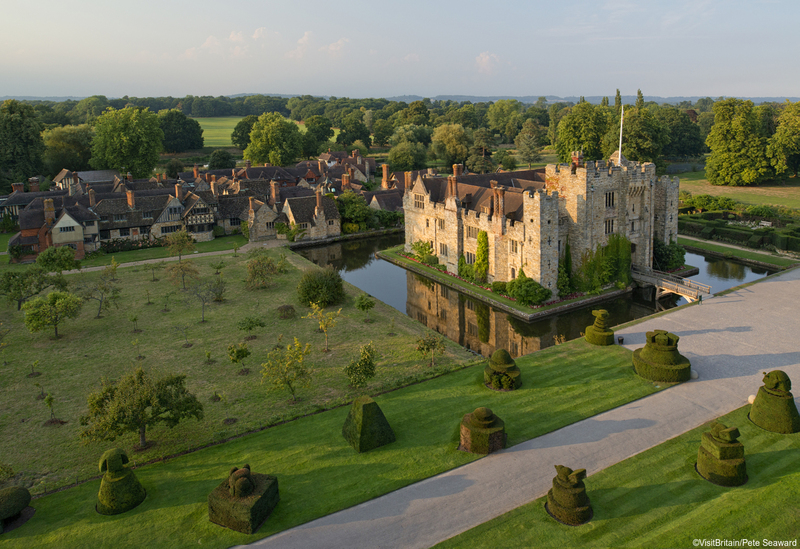 On 21 September 1915 the site was bought at auction for £6,600 by local landowner Cecil Chubb. Three years later he gifted it to the nation. Prior to 1918, the monument was unprotected and damaged by the number of visitors. Pieces of the monument were propped up with wooden poles and in danger of collapsing. This kind donation meant that this treasured site could be restored and conserved and this continues today. 2018 is a celebration of this gift and a chance to explore what the site means to people today. 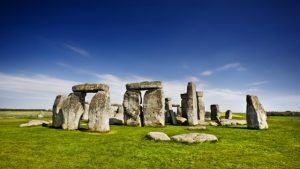 Take a journey to Stonehenge with a private Blue Badge Guide. See this unique 5,000 year old monument and take a glimpse of the secrets and stories of neolithic life.